Tosh Sutherland is a Vancouver based tap dancer and actor. He began his training with Bonnie-Jean Anderson and has since had the opportunity to train under various tap dance instructors from all over North America. Most notably, he attended the prestigious Jacob’s Pillow Dance Festival under the direction of Dianne Walker with guest artists Derick Grant, Lisa La Touche, Brenda Buffalino and Lane Alexander. Tosh has been teaching and sharing all he has learned for almost a decade to all ages from 4 to 70. 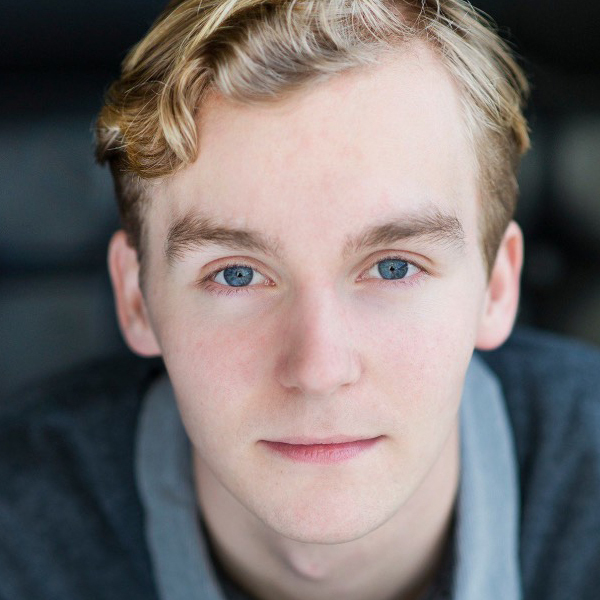 Recent performing credits include Danny Nielsen’s show ‘Love.Be.Best.Free” and ‘The Music Man’ with Gateway Theatre. By utilizing his previous experience and training in several arts disciplines, he brings a sense of curiousity and exploration into his teaching methods. He is very excited to be a part of the Vancouver Tap Dance Society faculty!